The shampoo and body wash is specially designed for the delicate skin of little ones. 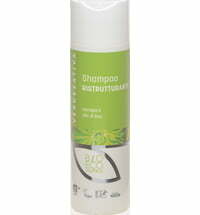 It contains precious plant extracts and cleanses the skin and hair with plant extracts. 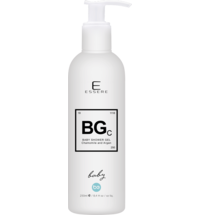 A pH-neutral cleanser that contains mild, plant-based surfactants is also enriched with soothing aloe, calendula and chamomile extracts. 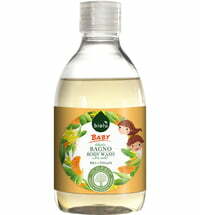 Dilute a small amount o (ration 1:3) with water and massage the skin and hair to cleanse. 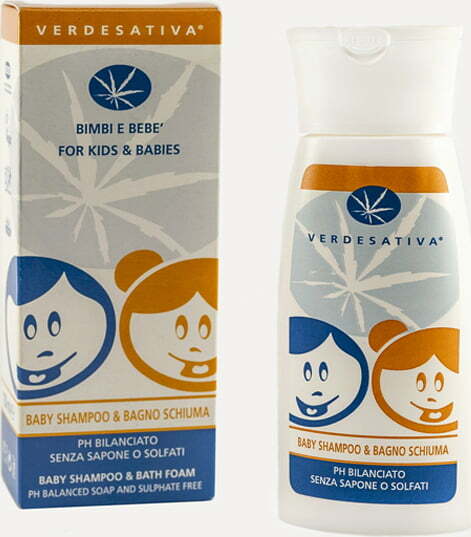 No-tear, soap-free and sulphate-free formula. 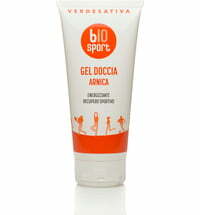 Ideal for strained adult skin that is prone to sensitivity.